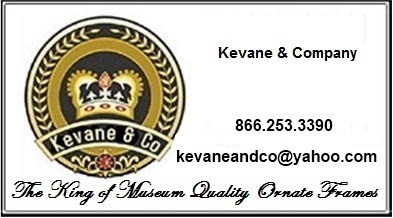 Kevane & Company has searched far and wide to find this extraordinary collection of Large Picture Frames! Please be sure not to miss our entire collection of Picture Frames, Ornate Picture Frames or Frames By Size. We are quite proud of our extensive collection of these Oversized Picture Frames.